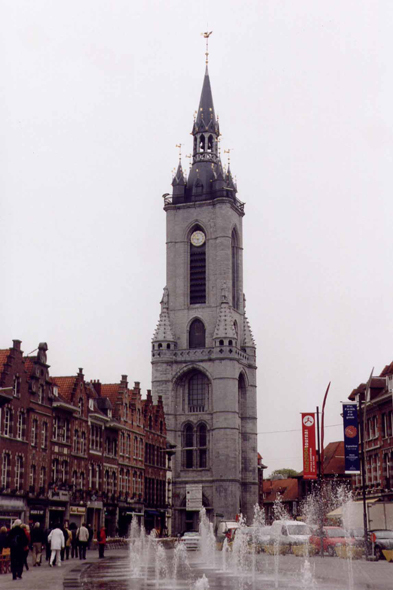 The belfry of Tournai is the oldest of Belgium. The base dates from XIIth century, in 1294, the belfry is raised and reinforced by polygonal tourelles. The high parts are rebuilt after a fire which has occurred in 1391.